Safe, effective strategies you can implement starting today. Whether you’re a veteran looking for some new tips or a beginner who wants to start using oils but don’t know where to start, here’s my Daily Essential Oils User Guide that you and your family can start using today! 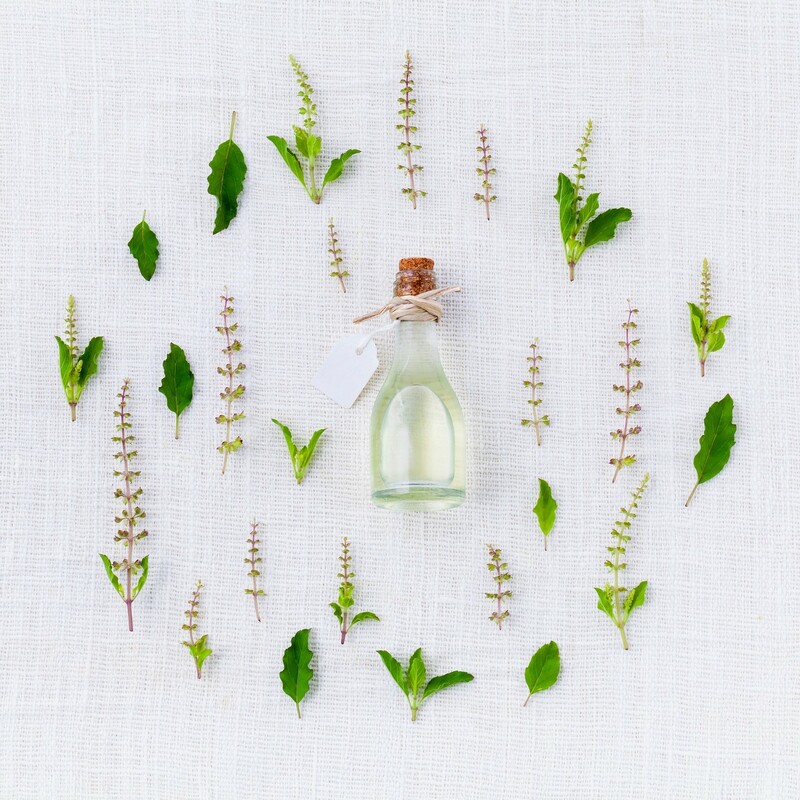 Before I dive into some of the ways that you can use essential oils as part of your daily natural health regimen, there are some “housekeeping” items we need to discuss. Here are some do’s and don’ts. Use essential oils aromatically in a diffuser, inhaler, spritzer and other fun ways. Be careful — and learn the basics. My Aromatherapy 101 article will help. Enjoy the good things in life! There’s nothing like one drop of lemon or orange oil in a 32 ounce glass liter of sparkling water with some liquid stevia as a special soda pop treat. Believe that “there is an oil for that.” Essential oils have changed my life so much that I have devoted much of my personal and profession lives to sharing the message that they are truly God’s Medicine. Seriously, I’m the “oil” guy and I’ve been blessed with the opportunity to be featured on countless health summits, conferences and documentaries. Yet, let’s be real. Like anything, essential oils are limited by what they can and we should not fall into the trap that they are the end-all cure because misguided hope will disappoint. When people that essential oils have been used for thousands of years, they’re referring to the art of aromatherapy when tribal cultures burned plants to make incense for spiritual and medicinal purposes. Remember, modern-day distillation didn’t exist back then and our ancestors never had access to what we know now as “essential oils.” Still, the use of aromatic herbs, roots, flowers and fruits was widely enjoyed. Throw away the glade plug-ins and wall flowers! They emit toxic chemicals that have been linked to neurotoxicity and cancer, which is why every house should have multiple diffusers running throughout the day. Not only will they help make your house smell and feel refreshing, but they also emit aromatic essential oil “volatiles” that have significant medicinal properties. Mama Z and I love the diffusers at Aroma2Go. Their USB ultrasonic diffuser is just about the coolest thing I have ever used, and all of their products are designed in Belgium. This gives their products a sophisticated “Euro” look and you’re going to fall in love with their diffusers, wraps, cases and necklaces! I’m buddies with the CEO and I asked if he could give you a special gift for visiting my website to get you started on your aromatherapy journey, and we came up with this: use the coupon code “DRZ10” to get 10% off your entire first purchase! Isn’t that cool! Applying diluted lavender EO directly on cuts and burns has also been shown to speed would healing. On a personal note, I have extremely sensitive skin, and I have a tendency to nick myself pretty good when I shave my face. Whenever this happens, I put a drop of diluted lavender on my cut and the bleeding usually stops immediately! For burns or eczema, mix lavender with coconut oils in a 1:5 ratio to speed up the healing process. For sunburn or dry skin, add 5 drops of lavender in 1 ounce of fresh frozen aloe, aloe vera gel or coconut oil. Essential oils penetrate into the blood stream within minutes of being applied on the skin, and are completely metabolized within hours. This means that your body will benefit from the healing chemical compounds in the essential oil for only a limited time, which (unlike drugs that don’t fully metabolize in the body) gives you more control of your body. When you apply topically, you also receive the aromatic benefit as the volatile organic compounds reach your nose! We try to DIY as much as possible in our home and include EOs in everything from our toothpaste to body lotion and liquid hand soap. The aroma in our home is intoxicating and my family and I always get asked why we “smell so good!” Chances are that you’re applying aromatic compounds on your skin as it is with conventional, store-bought body care items. So, why not use the real deal, instead of the synthetic stuff that has been connected with cancer, autoimmune disease and neurocognitive disorders? But don’t worry yourself sick over it. ALL of your body care products can be made with essential oils! All you need to do is swish between 1–2 tablespoons of the coconut or sesame oil and 1 drop of an essential oil (or EO blend) in your mouth for 10–20 minutes. Easy peasy! Note: This should be a relatively relaxing process, so don’t think that you need to swish your mouth with oil for the entire time — you’ll be bound to wear out your jaw muscles! Simply move the oil in your mouth and through your teeth without swallowing any of it. Oil Pulling & EO Applications: I recommend oil pulling no more than 3–4x per week. Arguably the most potent medicinal essential oil out there, recent research studies suggest that frankincense can kill cancer. It also promotes health and vitality in neighboring non-cancerous cells through a process known as “cell selectivity,” which is pretty amazing when you think about it! Before we all drink a bottle of frankincense in the race for the cure, it’s important to put things into perspective and remember that the studies out there are in vitro (cells in a petri dish). We still have a long way to go before doctors will start prescribing oils as a viable cancer treatment, but social proof resounds as the testimonials on the Internet support the possibility that people can receive significant benefits from regular frankincense consumption. In addition to frankincense, there are other essential oils that pack a super-powerful antioxidant boost with clove topping the charts. I like to make an immunity blend that includes 1 drop of each of these oils: cinnamon, clove, eucalyptus, lemon, orange, and rosemary. To help prevent getting sick around flu season and boost your immune system try using my immune boosting shot 2–3x per week at the onset of a cold or around flu season. * It is not recommended to add this mixture to hot tea because this will kill the enzymes in the honey and can alter the composition of the essential oils and vitamin C. If you want to add to your tea, make sure it is cooled down to room temp. Remember: Quality NOT Quantity is Key! One thing to remember is that not all essential oils are created equal. In fact, many on the market are veritably worthless to your health because they are over processed, include synthetic ingredients and are not organic. When buying essential oils, make sure they are a pure, therapeutic grade. Originally published at drericz.com on January 1, 2017.